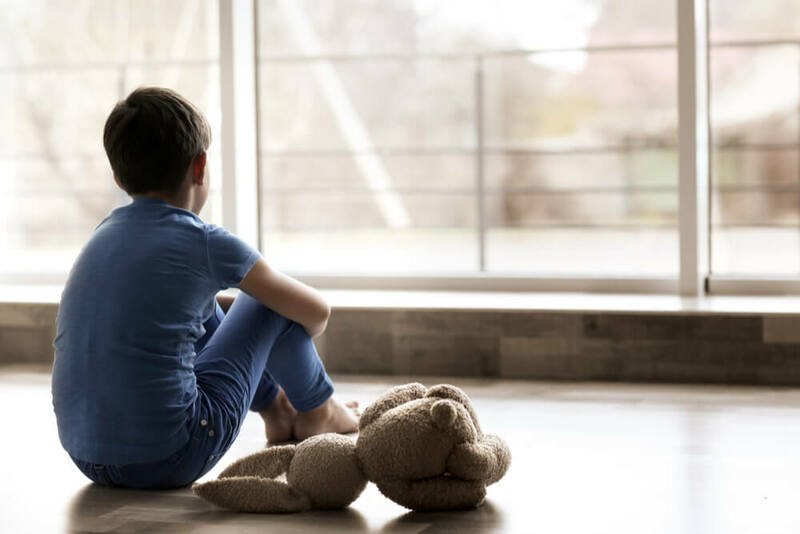 “Very sad to watch” is how many viewers described the frank and graphic video portrayals of children experiencing psychosis, aired by BBC Panorama on 24 September 2018. The programme, called ‘Kids in Crisis’ was put together by a journalist, Sean Fletcher, who featured his own family’s personal experience. The key message that Ellern Mede agrees with from this prime time programme is that prevention is better than cure. All the families and professionals interviewed were strongly advocating that children (and in turn, the argument must hold for all age groups – people), who are experiencing any kind of mental illness need help fast to avoid their illness deteriorating. This is nowhere more critical than in the case of an eating disorder, although eating disorders were not a focus of this programme. The families interviewed all felt that they were obliged to wait for their child to be critical (in some cases following suicide attempts), before their case reached the top of waiting lists. Mr Fletcher’s son’s illness related to Obsessive Compulsive Disorder (OCD). He stated: “Had he broken a leg we would have had help immediately”, drawing attention to the ongoing lack of parity between physical and mental health in our current health system. It is fair to give credit to the health professionals across the NHS, including CAMHS, who are doing their best with limited resources. It is only people at the highest level of funding decision-making who can make a change. As MP, Luciana Berger told Panorama, “the extra funding for child mental health needs to be ring-fenced, not raided for other purposes.” The programme shared a leaked directive from a London hospital directing staff only to accept for treatment “the most severe cases”. It might be argued that dealing with limited resources by rationing care to only the most severe cases is evidently a false economy because statistics show hospital admissions rising for mental health conditions despite Government aims to see them decreasing in favour of outpatient treatment. Rationing may well be what is producing the rise in admissions by increasing the number of people reaching ‘severity’. Families spoke of being told their child was ‘not sick enough’ in being given a refusal for immediate treatment; resulting in children deteriorating, ‘giving up’, making attempts at suicide. Even following attempted suicide, one interviewee had waited two months to see a specialist. In recent years, at Ellern Mede we have expanded our staff, bed numbers and hospital clinics to meet what we see as an under-met need for both outpatient and inpatient care for eating disorders. We plan to continue to do so.